Polar Vortex? Never heard of her. Warm up run: one lap around each floor of parking garage. Gatorade Sprints: All pax line up on pillar. While one zig zag sprints to all blue pillars, the remainder of pax conduct strength and conditioning exercise. 6 rotations with following S&C exercises: plank, Pnc, flutter kick, sit up, wall sit, leg press. Push ups to Moby Song. Sally up Sally down, Push to the lyrics. A brisk 22 degrees greeted us this morning in the Gloom. The trail remained snow covered and was to be avoided, but the parking lot was in great condition. And this morning we only needed about 4 parking spaces to complete this Perfect 10 Workout. Do 10 reps of the prescribed exercises, when completed, hold Plank or a Deep Squat until the Pax is done with that exercise. Continue with the next one. The goal was a perfect 10: 10 reps of 10 exercises for 10 sets. But the total time required as an unknown, and we could only accomplish half. The transition from a standing/vertical exercise (squats, lunges) to the horizontal exercises (Merkins, Dead Cockroaches, etc.) was a bit of a workout itself. And the Turkish Get Up is a constant get up/get down. Missed the target (only 5 sets) but still beat the fart sack and worked up a sweat. That’s a bulls eye. 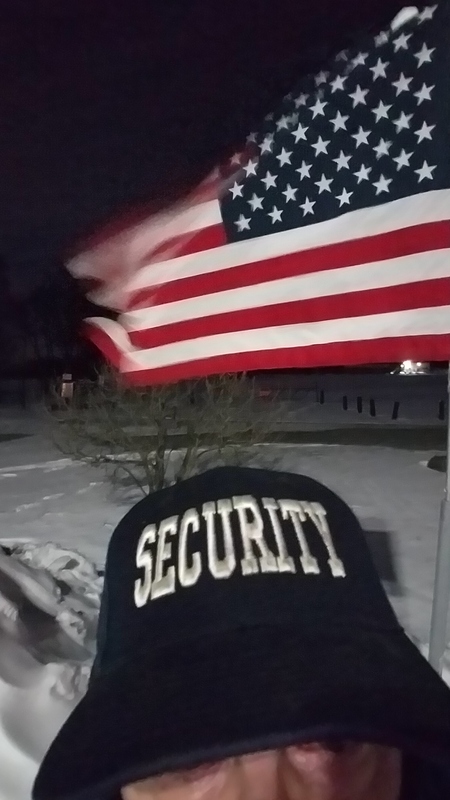 PAX moseyed to the soccer field where Q broke out the ne waterproof F3 Beatdown Deck. In effort to complete the entire deck, Q kept the reps low – numbers were face value, face cards = 10, Aces = 25. When the jokers came up, Q delegated choice or exercise and reps/distance to the PAX (note to self: when delegating reps/distance to PAX, be ready to work). Wilson got in some BDS action doing extra Clapping Merkins. Then a soccer game broke out in the middle of the beatdown…one minute Wilson was kicking a ball, then he was flipping across the field. Q forgot what a Rosalita is so pickle pointers were substituted. All the cards were used – Mission Accomplished! A truly awkward situation. If I don’t mention it, you would never know about it. Last Saturday we were preparing for Snowmagedon. M did her thing around the house: candles, bottled water, laundry all caught up in case we lost power. I had my list of To-Do as well. It included getting my propane tank filled up for the heater. U-haul pumps propane rather than exchange tanks, and that’s my preference. I pulled up to the pump and took the tank from the back of the truck. After ringing the bell for service, I got back into the truck. 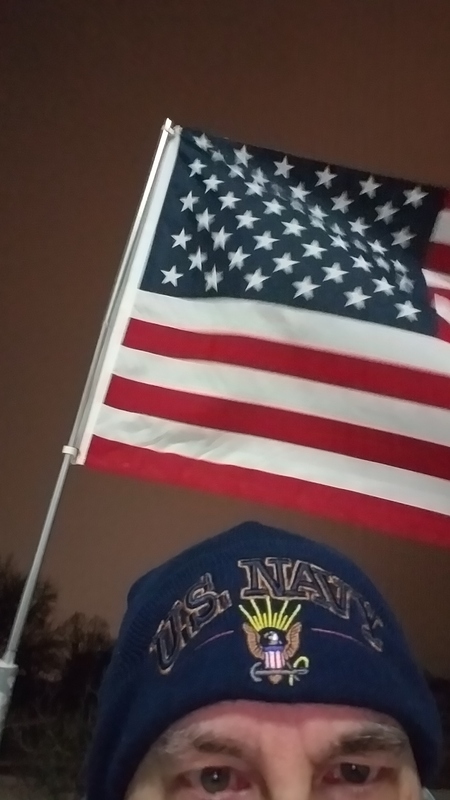 It was 33 degrees with rain and wind. When the attendant arrived, I got out of the truck to conduct the transaction. The bad news: the propane pump was broken. I’d have to go elsewhere. No problem. Except there was a problem. When I tried to open the door to get back in the truck, it wouldn’t open. It appears that as I opened the door to get out, I accidentally pushed the lock. I can’t call M to bring the extra key because my phone is inside the truck. I can’t use the attendant’s phone because the darn technology works so well I don’t even know what her phone number is. It’s 2.1 miles. Rainy. 33 degrees. In other words, it was about the same conditions we had our workout at 0700 that morning. Normal workout condition. It’s just my second workout of the day. No big deal. Conditions at Higgins had gotten worse since Tuesday. And I fell Tuesday. Today is a Ruck Free workout. Finished with a deep squat held for 3 minutes. Or walking home after locking your keys in your vehicle. OYO 1 Burpee followed up by 4 count bearcrawl forward. Goto 5th parking garage pillar and rest. At this point 2 more PAX showed up. So we did bearpees to the other side of the parking garage. 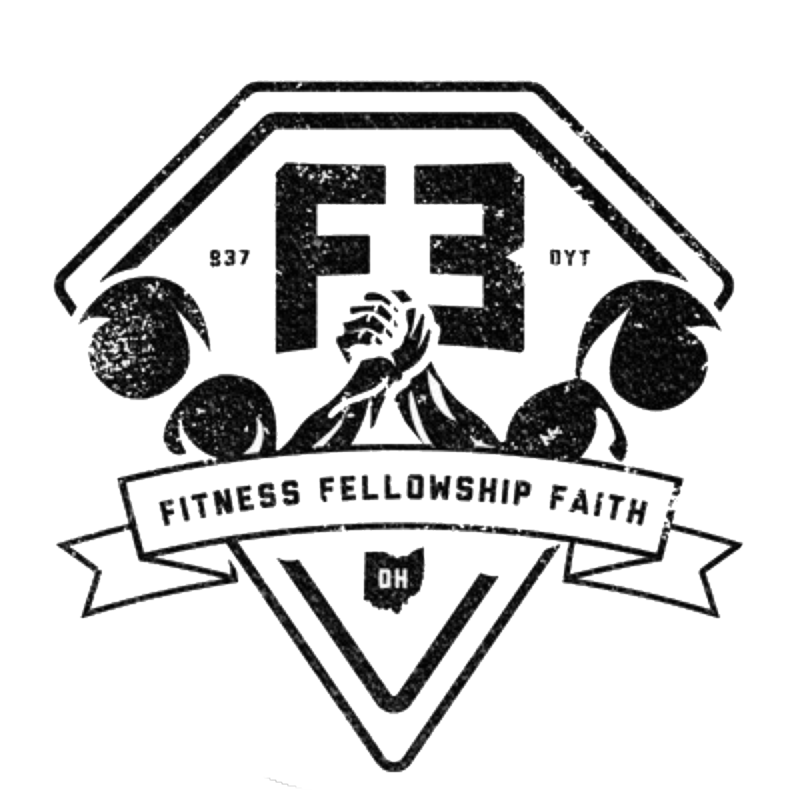 -Partner up, perform 100 Merkins, 200 LBCs, and 300 Squats as a team. While Partner 1 is doing the 1-2-3, Partner sprints across parking garage and back, and then flip flop until all Merkins, LBCs, and Squats are complete. Yes, today is my birthday. I am 1 year old. 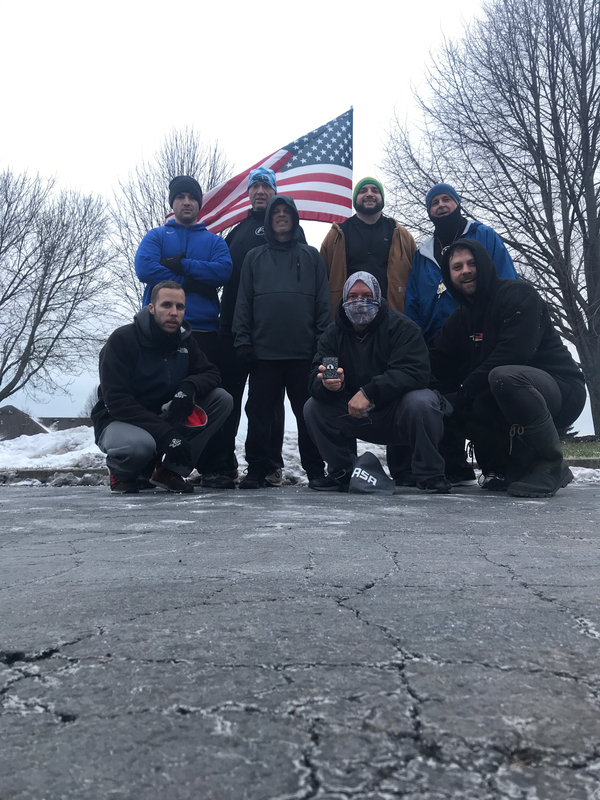 A year ago I posted for my first F3 workout in Columbus and was christened “Wilson”. I was named after a volleyball. That’s it. Call me lazy if you want. Or join me on Thursday and hold me accountable for a longer workout.